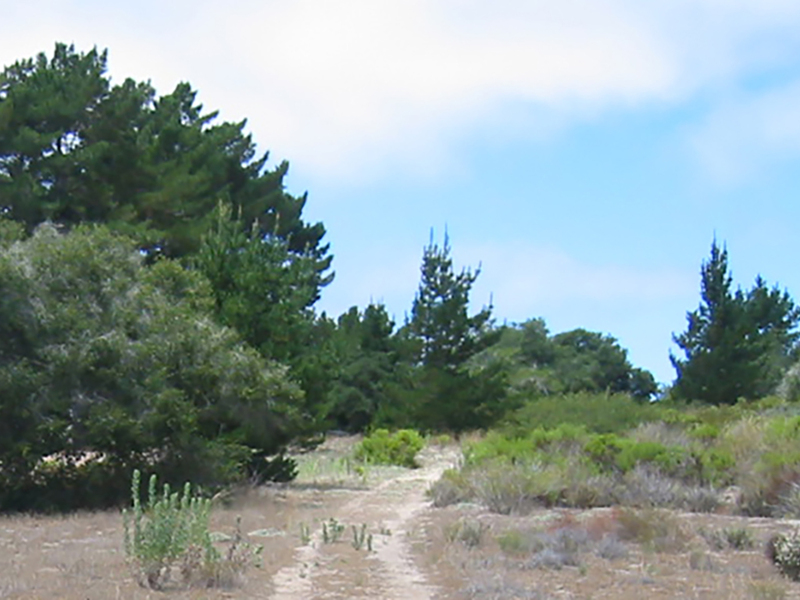 When the Ennisbrook subdivision was proposed in Montecito, the community and the county insisted that the oak woodland and Monarch butterfly eucalyptus grove along San Ysidro Creek be preserved and protected in their natural state. In 1997, the Land Trust accepted a conservation easement on the property, providing that the Ennisbrook Owners Association maintain the area under the guidance of a biologist. In January 2018, this area was devastated by a debris flow that impacted much of Montecito. 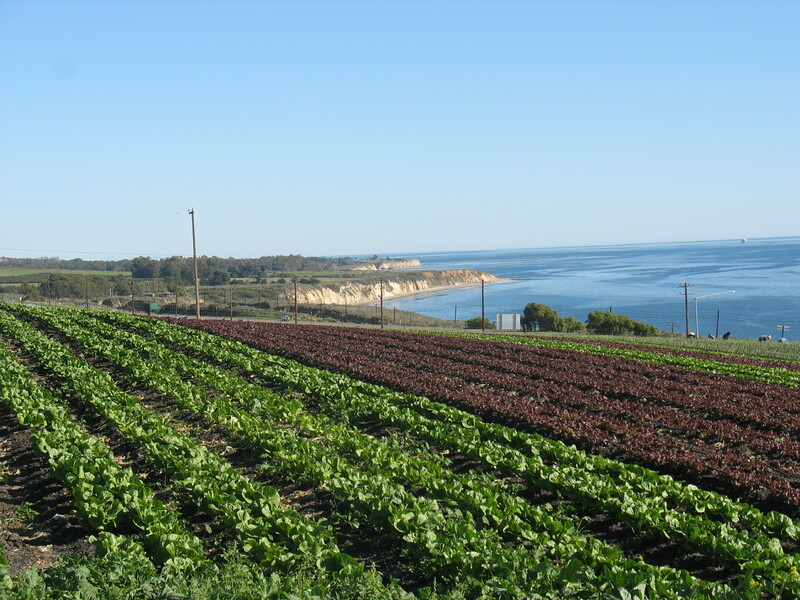 To read more about the Land Trust’s involvement in the clean-up and restoration of this area, visit our Current Projects. 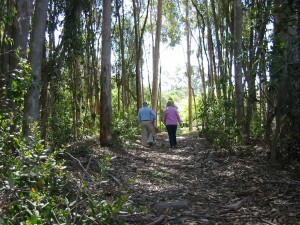 A hiking trail easement between San Leandro Lane and East Valley Road provides a lovely walk through the woodland. 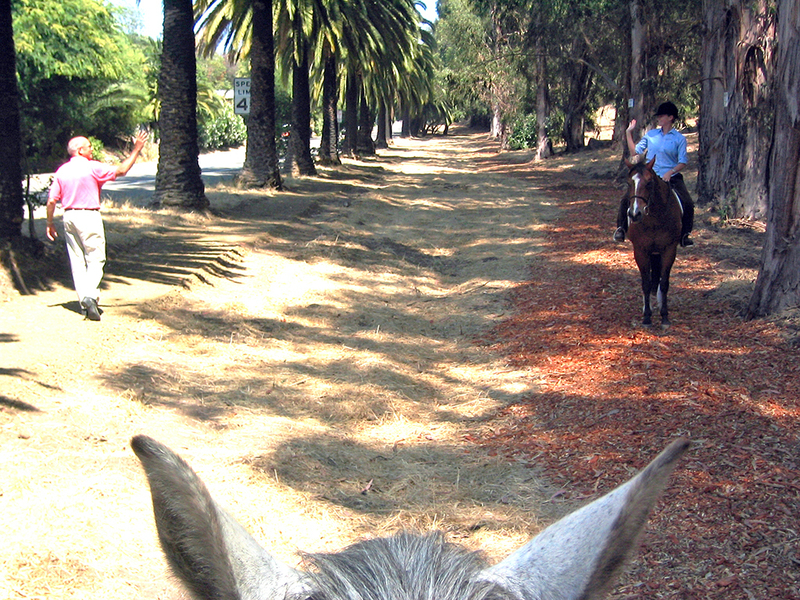 To get to the trail, find N. Jameson Lane which travels parallel to the 101 Freeway just to the east of town. Go north on Hixon Rd then turn right onto San Leandro Lane, or go north to Sheffield Dr. and turn left onto San Leandro Lane. Along the north side of San Leandro Lane you will eventually see a small green building with a white picket fence in front of it. 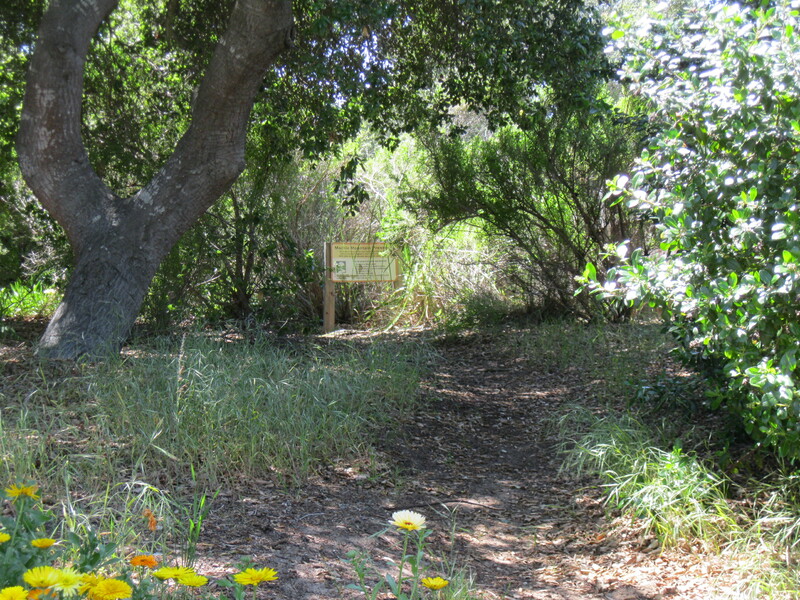 Go through the gate in the picket fence as this is the entrance to the trail.